Founded in 2013, SE Recycling is a company that was built on the foundations of ensuring a sustainable future for all through the recovery, refurbishment, and recycling of IT and Communication equipment. The organisation has grown from its original unit of 9,000 sq ft to a warehouse in excess of 30,000 sq ft in just over three years. 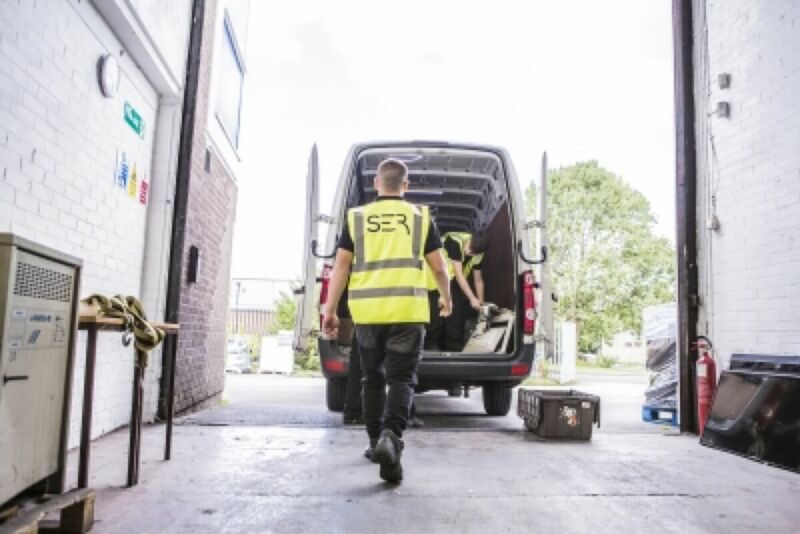 During this time, SE Recycling has quickly established itself as one of the largest IT asset management/recycling companies in the North West of England. As we have grown, we have given back just as much. 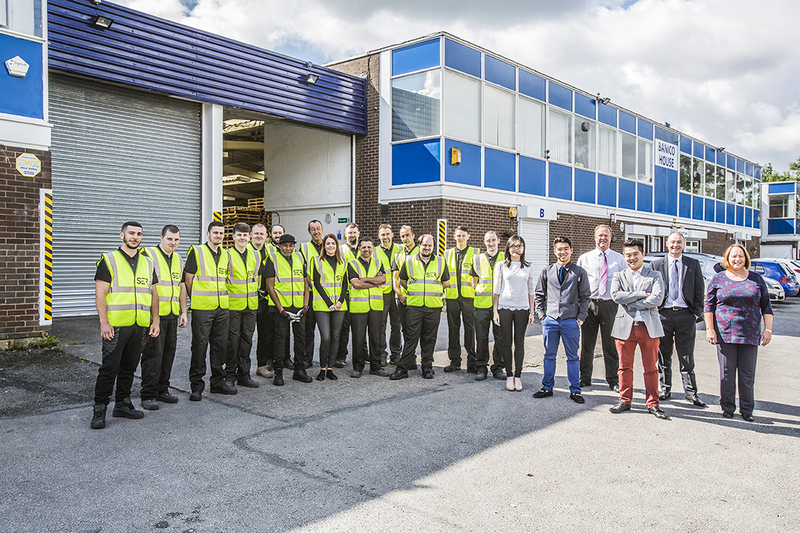 Our work with charities, schools, hard to reach communities, and our training and skills programme for the long term unemployed are what sets us apart from our competitors. 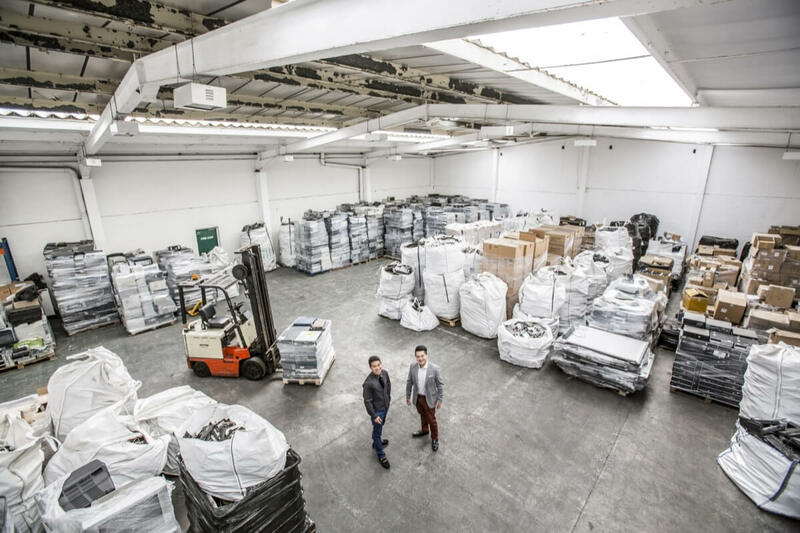 Our facility boasts a 30,000 sq ft warehouse, with the ability to process in excess of 80,000 WEEE items per month. 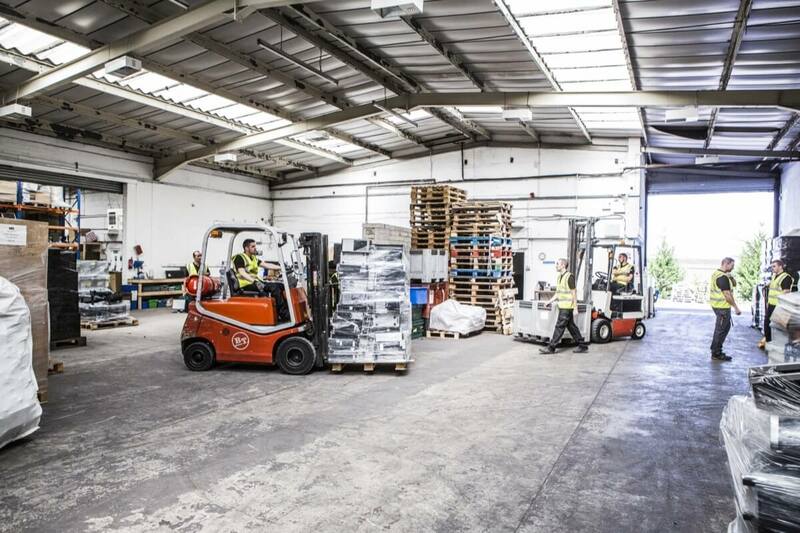 Security is the main priority at SE Recycling, which is why we have 24 hour CCTV fitted across the whole facility and extra support within our secure areas. Only approved authorised personnel have access to any areas in which data is stored. 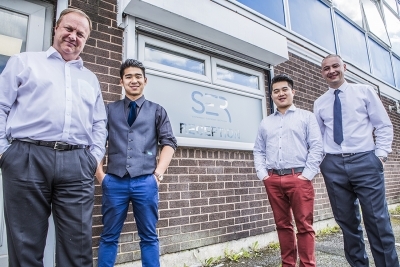 Gary founded SER in 2013. He has 12 years’ experience in the industry, and has undertaken research into the impact of e-waste, the dismantling process and on-use of recycled materials. He is committed to ensuring a sustainable future through the recovery, refurbishment and recycling of ICT equipment. 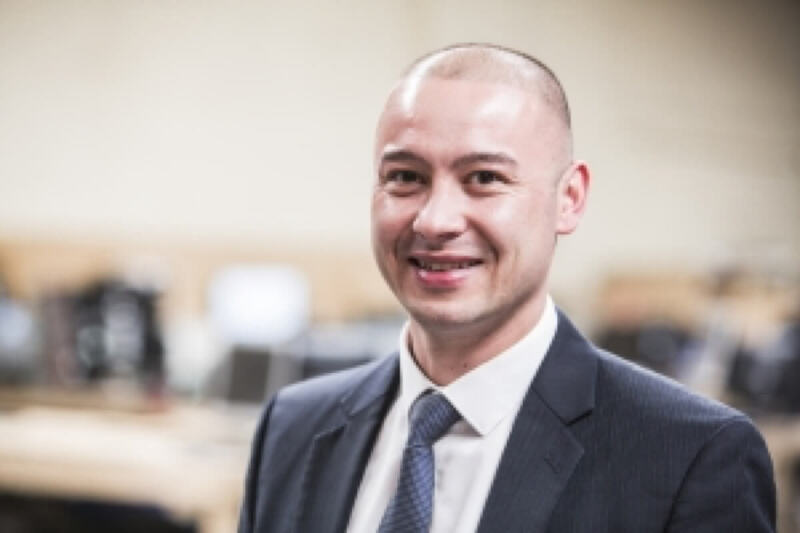 Daniel has over 10 years’ experience in the ICT Asset Management sector. 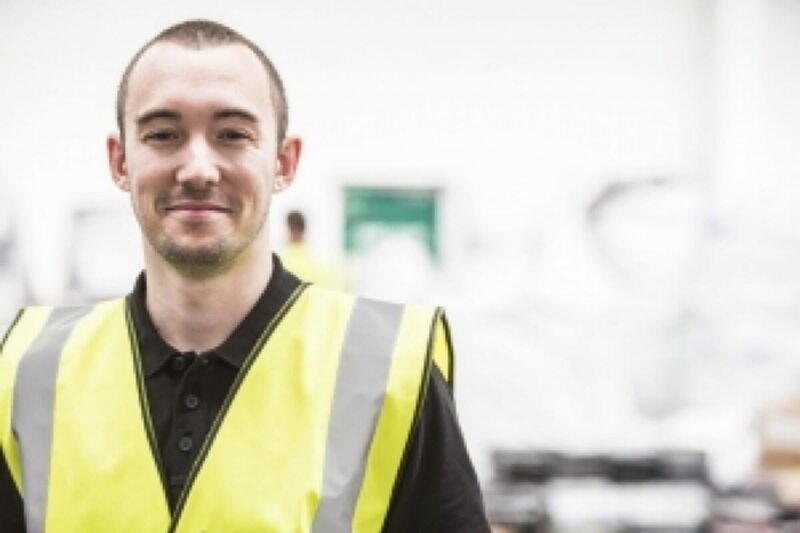 Responsible for our team of IT experts, Daniel is part of the senior management team at SER, directing the operations within a 30,000 sq ft warehouse facility and ensuring that our high standards are maintained throughout the company. 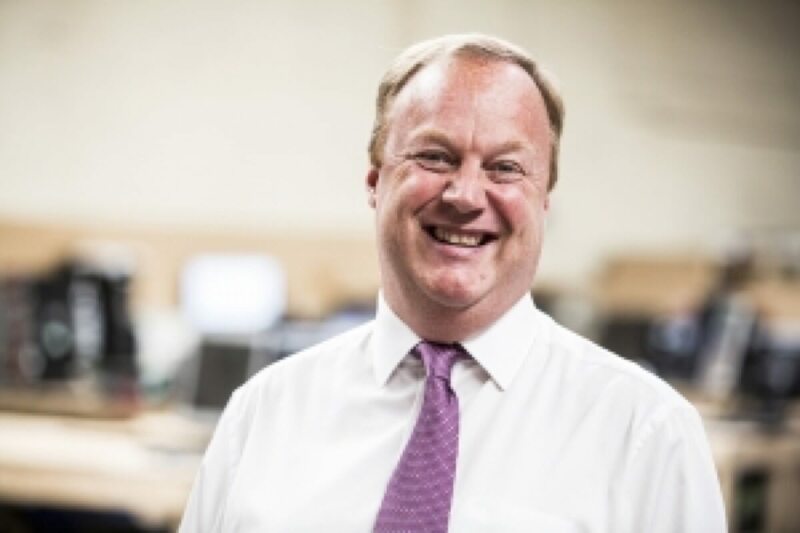 David is a highly experienced IT specialist, having worked across multiple sectors in IT Finance and Asset Management for over 30 years. David works closely with local schools to educate and demonstrate to students how business and education can work together, as well as educating them on the importance of recycling. Joy is responsible for the financial health of the company. She provides financial reports and develops strategies and plans for the company’s long term financial goals. 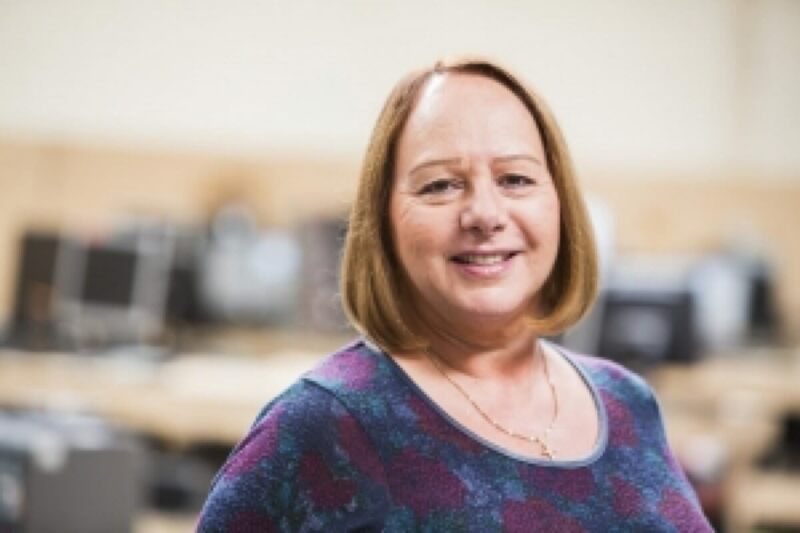 Joy has over thirty years’ experience within the finance sector, mostly with blue chip companies, and has a personal interest in supporting local charities. Simon is a Senior Account Manager, with over 10 years’ experience. 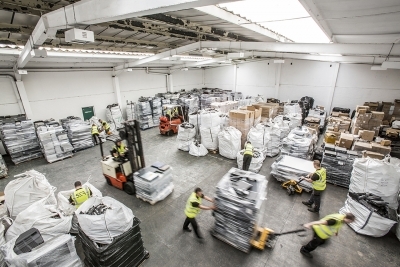 He is committed to achieving zero landfill on behalf of our clients to ensure WEEE regulations are met. 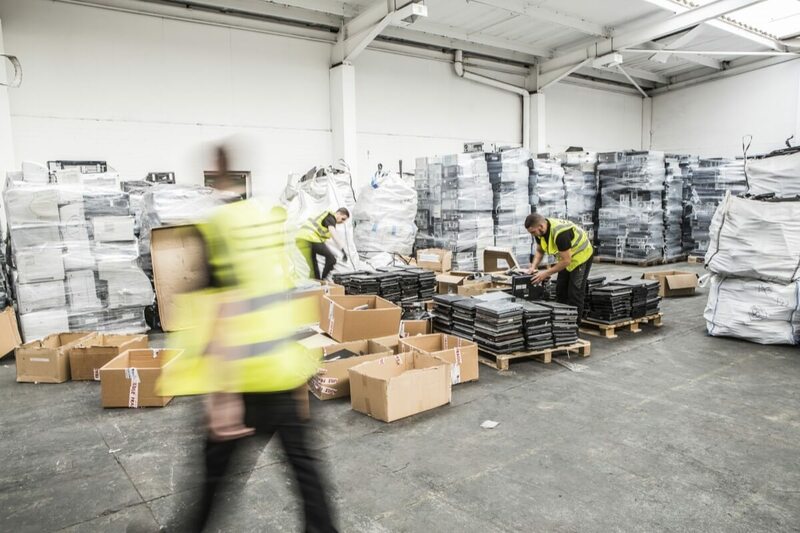 Simon is passionate about helping our clients maximise their responsibility to WEEE waste to ensure a sustainable future in a growing market of ICT recycling. 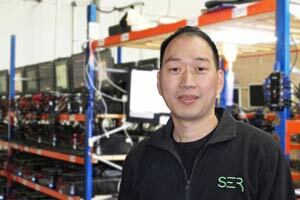 Justin is a Data Destruction Specialist, with over 15 years’ experience in the IT sector. 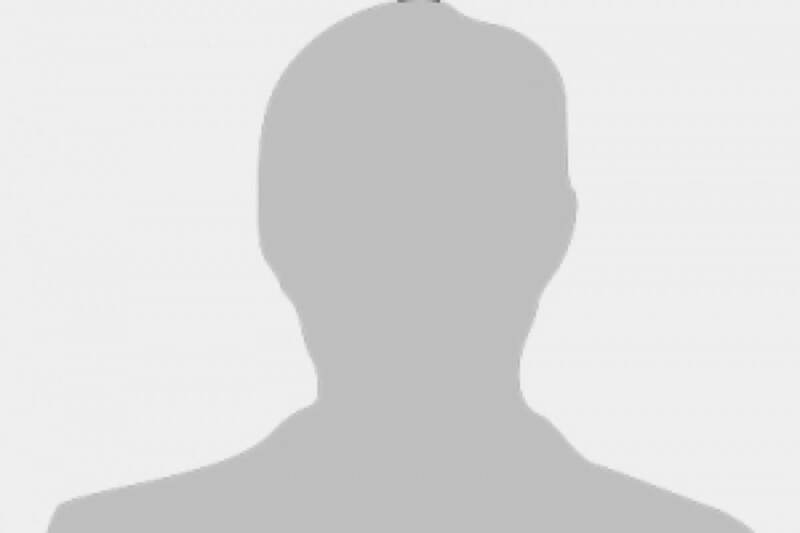 He is responsible for the testing and installation of electrical parts and systems, ensuring that they are wiped of all data before they are reused. 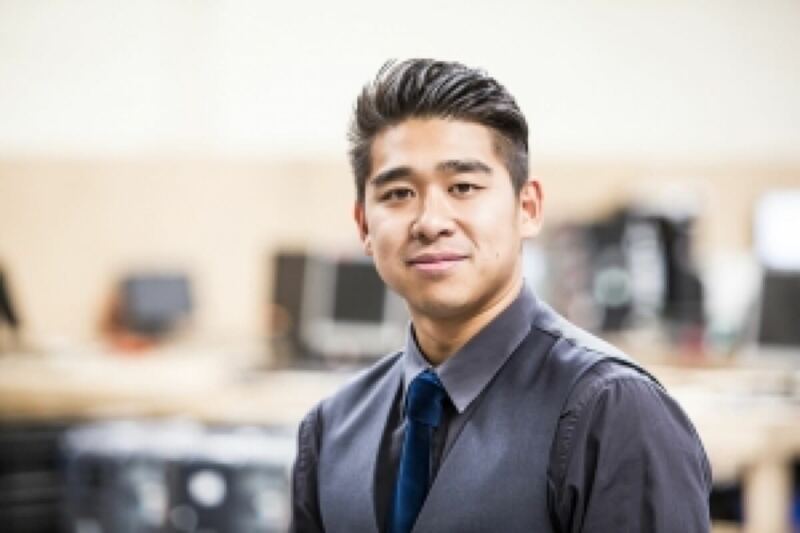 Justin also works closely with the IT Technicians, advising and supporting them in their roles. 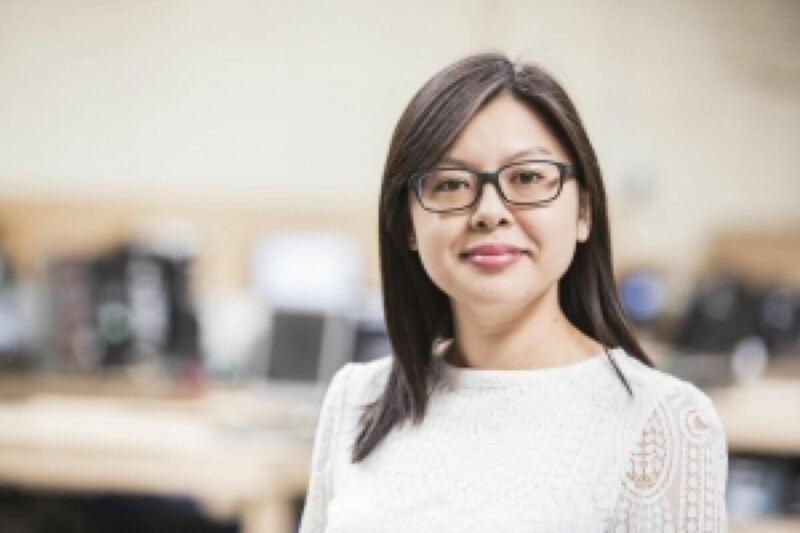 As HR Manager, Ting is responsible for the welfare and employment of SER staff. She supports the senior management team on training requirements, Governement Directives, and performance management and improvement systems. She has over 10 years’ experience in IT, Recycling and Print Services. 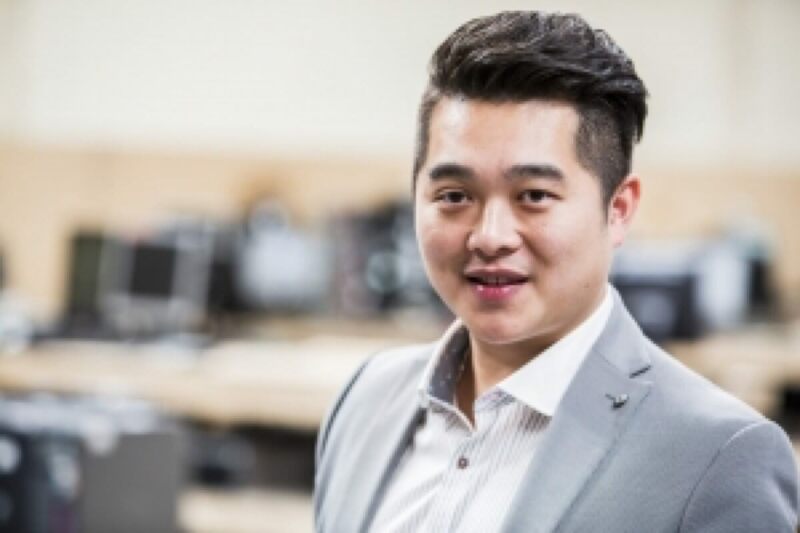 Max is a young and upcoming Marketing Executive, and is responsible for the company’s online and offline communications. Max oversees the company’s website, social media and other marketing channels. 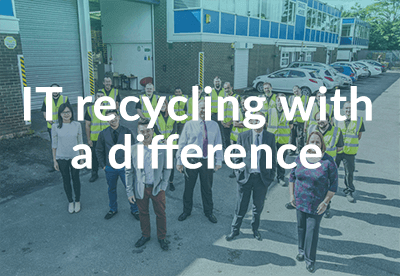 With new and innovative ideas, Max is helping spread SE Recycling’s message of creating a sustainable future for all. 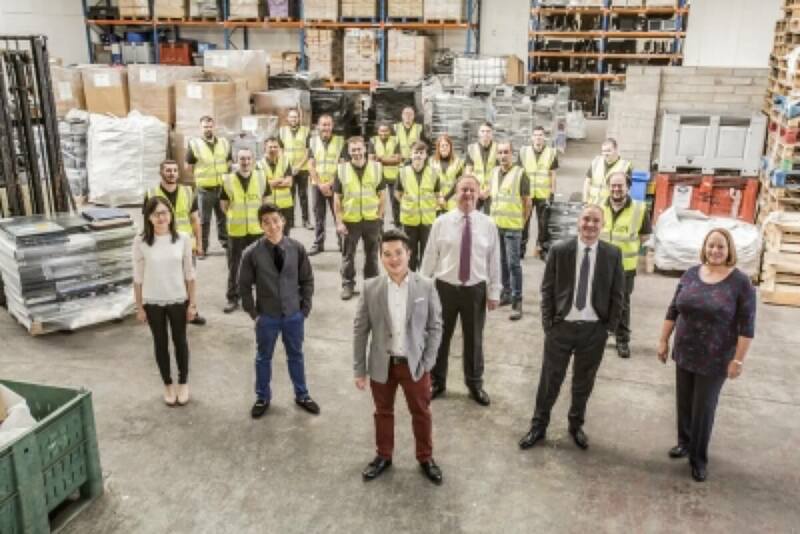 Lewis is the Warehouse Manager, with over 5 years’ experience in this role. He oversees the daily running of the warehouse which includes the receipt, storage, and dispatch of goods, and training of the warehouse staff. Lewis is also responsible for workplace health and safety standards and the security of the building and stock.